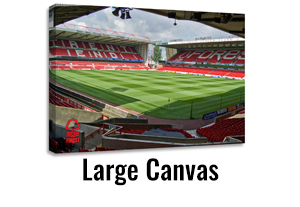 Utilising our unique supporting frames, we are able to produce a top quality Box Canvas product. These are all finished to a high standard by our professional, highly-skilled manufacturing team. We are able to accommodate various size requirements (see below). 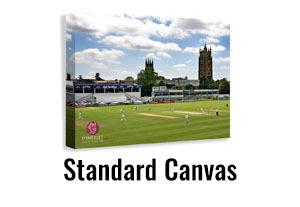 You can choose to have your image wrapped fully around the edges or to have white sided edges. 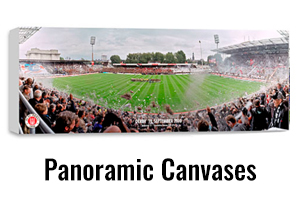 Duotone or full colour are further options for you to choose.